I am originally from Rochester, New York and have a BS degree in Business from the University of Bridgeport in Connecticut. My husband & I owned & operated a construction company in the Rochester area for about 30 years during which time I raised four children and managed enough time to try many creative art endeavors. About 20 years ago I found my niche. 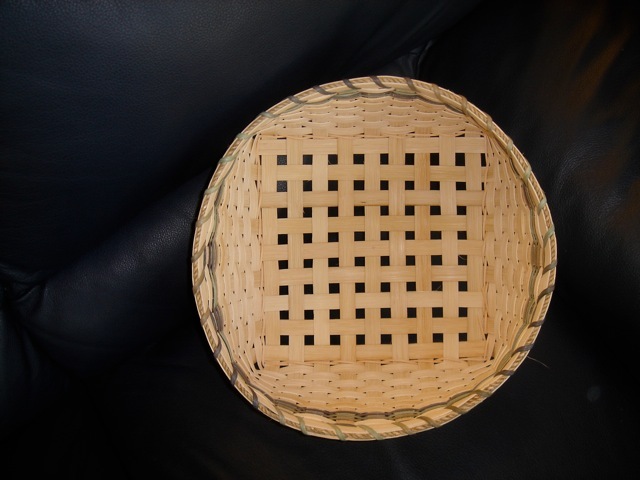 After taking beginning basket weaving classes at the Rochester Museum & Science Center - I was literally hooked. About 13 years ago my husband and I retired to our present location in Himrod on the west side of Seneca Lake. Due to the mess accumulated in our house with my basket weaving materials, we built a studio above our boat house which I have named The Waterfront Weavery. 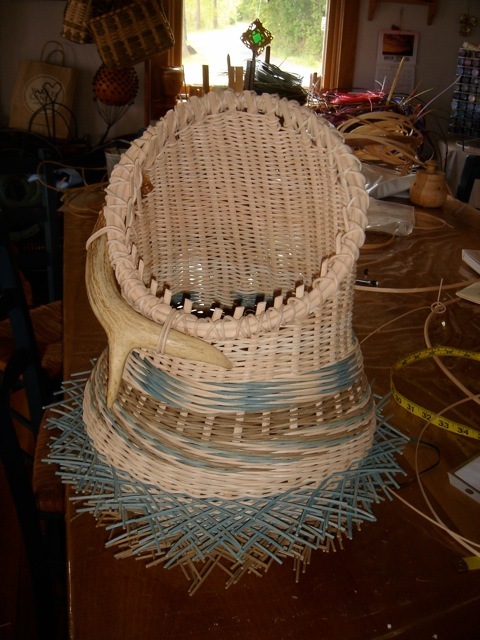 Over the past 15 years I have both taught classes in basket weaving and taken many classes, including workshops in Michigan, North Carolina, Ohio, Pennsylvania, Canada, California, and Mexico - where we now spend our winters. 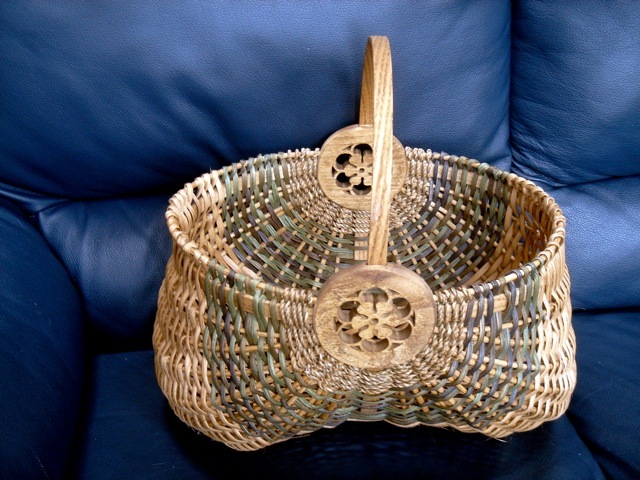 I love the challenge of weaving a variety of materials into both functional and decorative items. 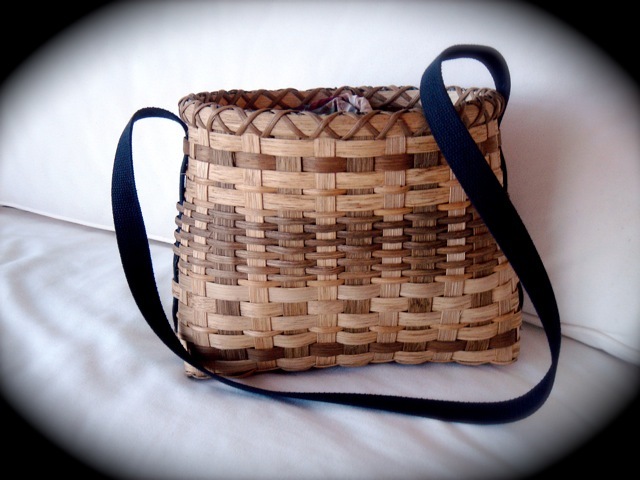 To put it Simply: I am a genuine basket case!!! !